A metacommunity is defined as a network of communities populated by potentially interacting species that are linked across landscapes through dispersal. Metacommunity theory unifies landscape or regional processes, namely dispersal, with local processes such as niche dynamics. 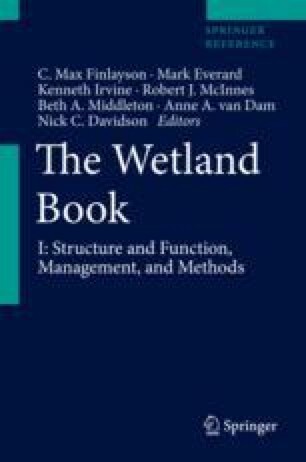 This unification of ecological theories can provide wetland and riparian ecologists with a framework to understand how community structure and dynamics are impacted by both regional and local processes. Understanding how processes occurring at different scales structure wetland communities can help wetland ecologists predict how landscape fragmentation impacts biodiversity and ecosystem functioning.